All serious newshounds know that there are many important stories that are simply too scandalous, too risque, or too dangerous for so-called reputable news sources to print. 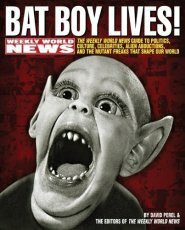 Devoted truth-seekers have always been able to turn to the Weekly World News. 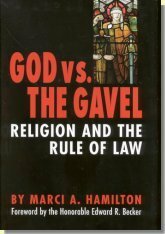 God vs. the Gavel: Religion and the Rule of Law challenges the pervasive assumption that all religious conduct deserves constitutional protection. While religious conduct provides many benefits to society, it is not always benign. 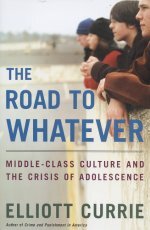 In the past few years, it has become painfully clear that all is not well with the children of middle-class America. Hardly a day goes by without stories of drug use, binge drinking, destructive violence, and senseless suicides among middle-class adolescents. But the "why" of these tragedies has eluded us, until now.